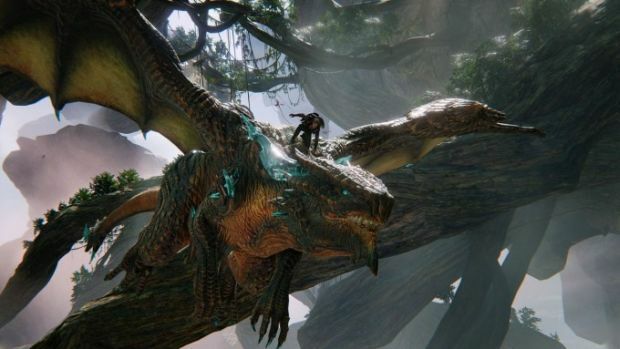 What Scalebound’s cancellation could mean. So, you’ve probably heard the news by now- Scalebound is cancelled. Microsoft announced that the eagerly anticipated Xbox One and Windows 10 exclusive from Platinum Games’ Hideki Kamiya (known for classics like Resident Evil 2, Viewtiful Joe, Devil May Cry, Okami, Bayonetta, and The Wonderful 101) was cancelled yesterday, after nearly four years of development. I don’t want to get into a post mortem of what happened during the game’s development, and why we ultimately reached the stage we did- I am sure there will be reports in the coming months and years that explain exactly what went down. But for now, I want to talk about something else, something that should concern us all as fans of games- Microsoft’s position with exclusives for Xbox One and Windows 10 currently looks to be a bit dire. With the news of Scalebound‘s cancellation, the only exclusives lined up for the system, currently announced, are Sea of Thieves, Crackdown 3, Halo Wars 2, Below, and State of Decay 2. That’s… not a lot, and it’s certainly not enough to endear the system to people beyond its immediate fanbase. Apart from maybe Sea of Thieves, Microsoft have no exclusive in the pipeline that looks like it would be a major critical success, or system selling. And this is a problem- no matter what analysts might tell us, exclusives remain an alluring proposition that continue to sell systems. Just look at the performance of Uncharted 4, and how well it boded for the PS4, as an example. Without many games to set the Xbox apart, and give it its own identity, customers won’t have much reason to pick the system up. Microsoft may not need many exclusives – it’s not a numbers game, no matter what console warriors toting lists might tell you – but they need some that prompt someone to pick their system up. Something like Mass Effect was back in the day. The one bit of hope we have here is that Microsoft don’t have a habit of announcing games years in advance like Sony do- so it is possible that they have more titles, some of them alluring and system selling, on the way, and that we will learn about them come E3. 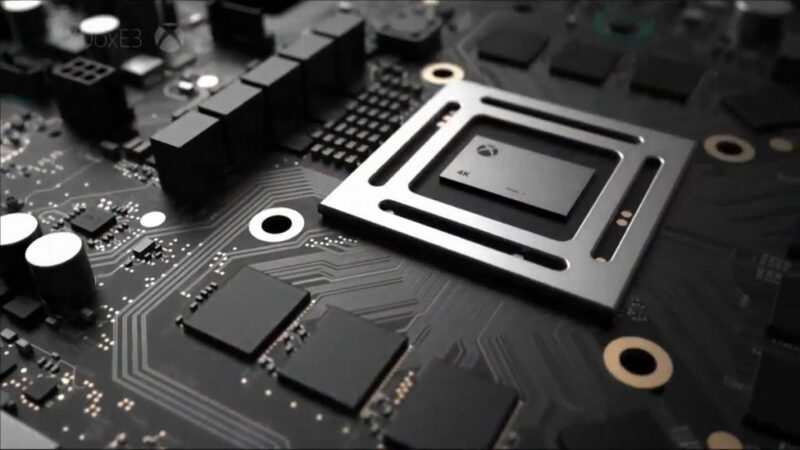 But if, when E3 comes, all Microsoft are pushing is another Halo, and another Forza, and expecting people to buy into the Xbox Scorpio in spite of that because it is ‘the most powerful console ever made…’ well, then there might be a problem as far as their longer prospects go.